If you liked this show, you should follow FionaBenjamin. 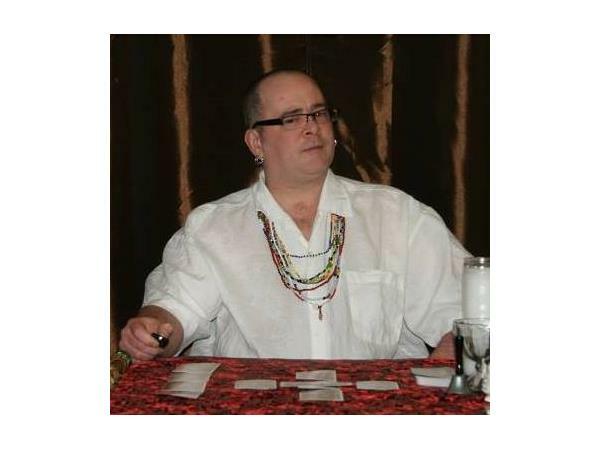 Join Fiona Benjamin and Michael "Uncle Monkey" Lennon on Thursday March 12th 2015 7pm Eastern Time for a chat about intuitive tarot reading with Meilena Hauslendale! 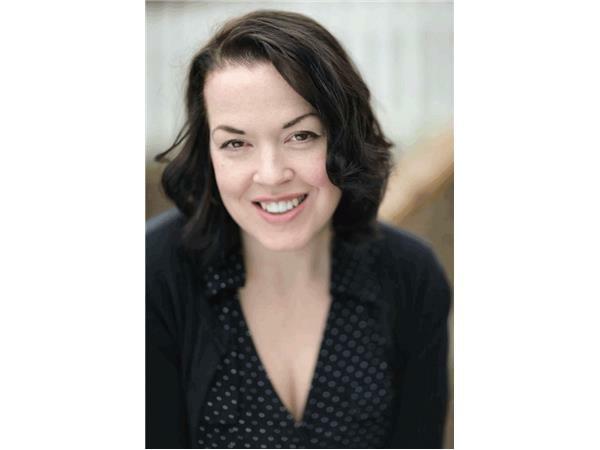 Meilena Hauslendale is a professional Psychic Medium, Tarot Reader, and Reiki Master with over 20 years of experience. She connects with her guides to help deliver messages of empowerment to her clients as well as messages from those who have passed on. 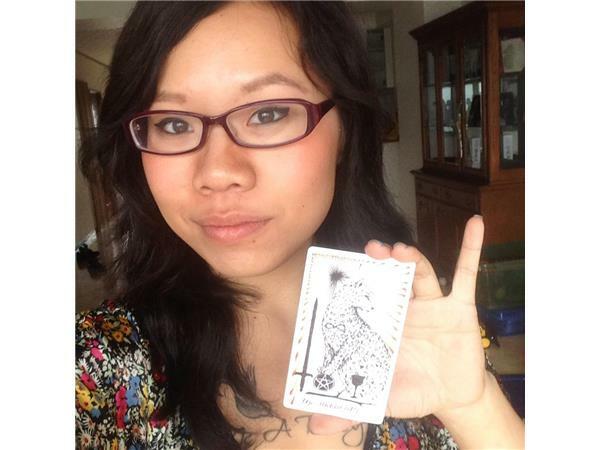 Meilena is an intuitive tarot card reader that works with her clairvoyance and the tarot to conduct readings. Meilena is a also a Personal Development Author and Artist advocating growth of everyone's highest good. Be sure to call in to receive a reading!